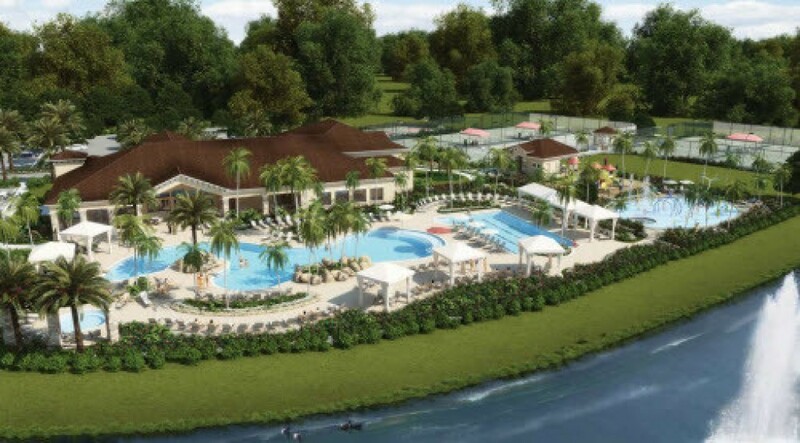 Riverstone in Naples, Florida had the best opening day of any community in Naples since 2007. Thirty-six sales of single-family homes took place in one day! “We slept in our cars overnight to be the first in line to buy at Riverstone,” according to Derek Anderson Realtor for White Sands Realty in Olde Naples. “People wanted the biggest and best cul-de-sac lots on the lake and they were willing to wait over 12 hours to be first in line,” Anderson went on to say. 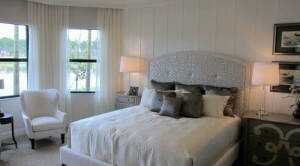 Riverstone at Naples has 15 different model floorplans to choose from in two collections. The Vintage collection has a selection of 2 to 6 bedroom homes priced from $324,900 to $449,900. Vintage Collection homes are on 52 foot wide lots. Then there is the Classic Collection on 67 foot wide lots. Classic Collection homes range from 3 bedrooms to 5 bedrooms. Prices on the Classic Collection range from $394,900 to $549,900. Thirty-six sales in one day is Huge!, as the Kia salesman says. Buyers held back by economic worries and a shaky stock market are coming out to buy. New home sales like these are another strong indication that the bottom in real estate was hit some time ago and Naples real estate is rebounding. “Naples Florida real estate is looking positive no matter how you slice and dice it. Inventory of homes for sale is down, sales are up and there are even a few bidding wars over properties that hit the market,” said Anderson. For more information on Riverstone Naples homes for sale or for a brochure, call 239-417-1115. Riverstone is amazing! Totally worth the wait. It’s the best real estate opportunity in Naples. Amazing turnout for the Grand Opening and it was fun spending the night in line waiting for the doors to open! The price per square foot and lot selection for these homes speak for itself, also why people were waiting in line to reserve their piece of paradise!